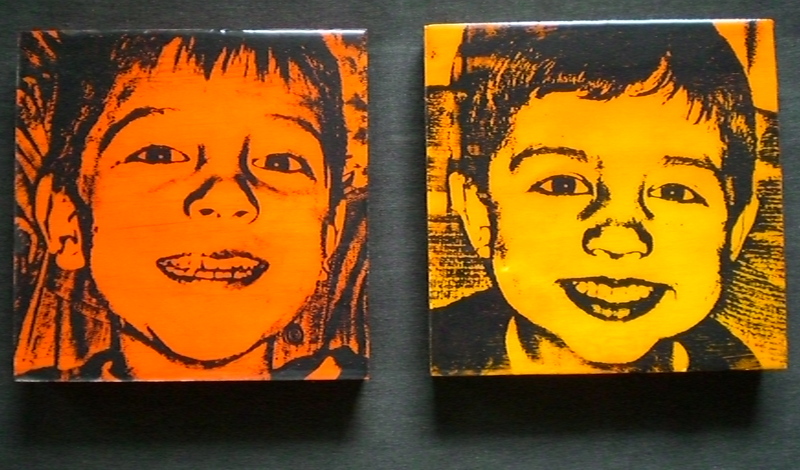 Here are a couple portraits i just finished. These guys are my nephews on the west coast. Acrylic paint on wood with a resin top coat. This entry was posted in Uncategorized and tagged kids, paintings, portrait. Bookmark the permalink.